AVAST has been known for developing targeted antivirus products since 1988 and the latest version of Avast Free Antivirus is just as impressive. One of the most impressive features in this updated bundle is the fact that its anti-phishing software has been upgraded to thwart evolving threats. This is a critical concern, as phishing is said to affect one in every 14 users without such protection. Furthermore, this bundle is equipped with an option known as Sensitive Data Shield. This set of utilities & tools will employ algorithms to detect information that it deems to be private (such as names, phone numbers and email addresses). This smart AI then places these documents at a higher priority in order to protect them against any potential threats. 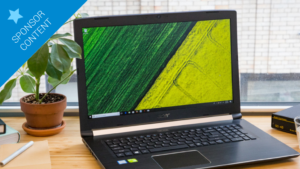 A handful of additional antivirus features worth mentioning include secure browsing, proprietary Web Shield technology to scan HTTPS sites for possible threats and an all-inclusive shield against Ransomware. This advanced antivirus software bundle is known for its user-friendly nature; a quality which has always been associated with its developer. One example can be seen in a unique feature known as a do-not-disturb function. When a user is in full-screen mode, any alerts and notifications are blocked. This is beneficial in the event that distractions need to be avoided. 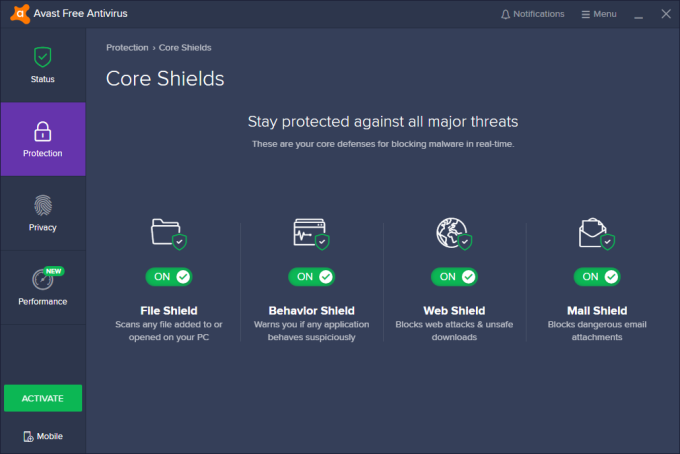 What is arguably the most impressive feature associated with Avast Free Antivirus is the fact that many of the most critical processes will remain running behind the scenes. A wireless network inspector, a built-in firewall, a webcam privacy shield, and a cloud-based file scanner known as CyberCapture can all remain active while the user is performing his or her daily tasks. Furthermore, streaming updates and an intuitive UI ensure that even novices can get the most out of Avast Free Antivirus. 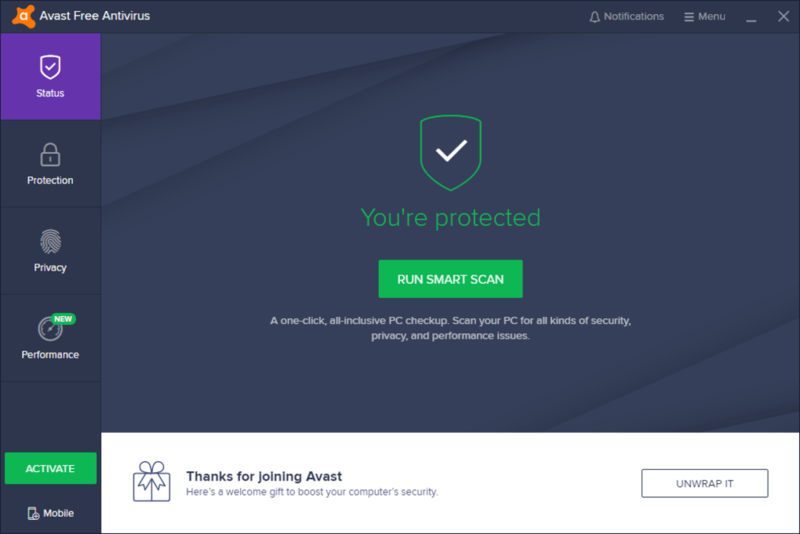 Avast Free Antivirus represents an all-in-one package for those who are looking for the most effective means to protect their system against potential threats. Thanks the aforementioned 2019 upgrades, this application is extremely potent in terms of the most basic amenities. 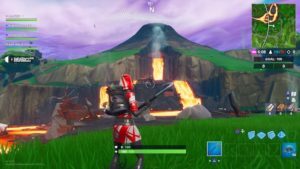 The inclusion of other options within paid bundles such as a virtual data shredder only adds to the benefits. When we combine these amenities with a registration-free download and no performance hindrances, it becomes clear why this package is one of the most effective options for those who are hoping to protect their sensitive information without sacrificing usability. Using Artificial Intelligence (AI), Avast 2019 ensures enhanced detection of phishing websites by automatically checking a site's URL for suspicious tokens, domain meta information, and inspecting the visual aspects of sites. 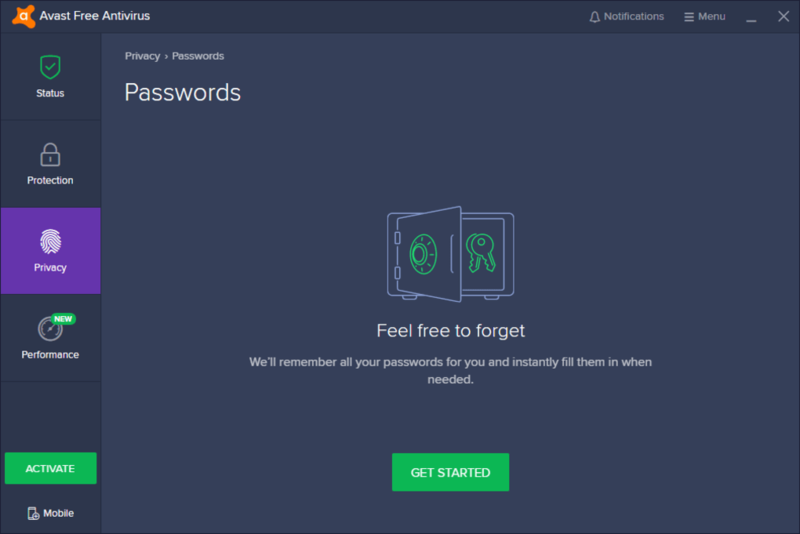 This unique technology allows Avast to recognize new phishing sites in seconds, protecting Avast users across all platforms from falling victim of phishing scams and other fraudulent emails. 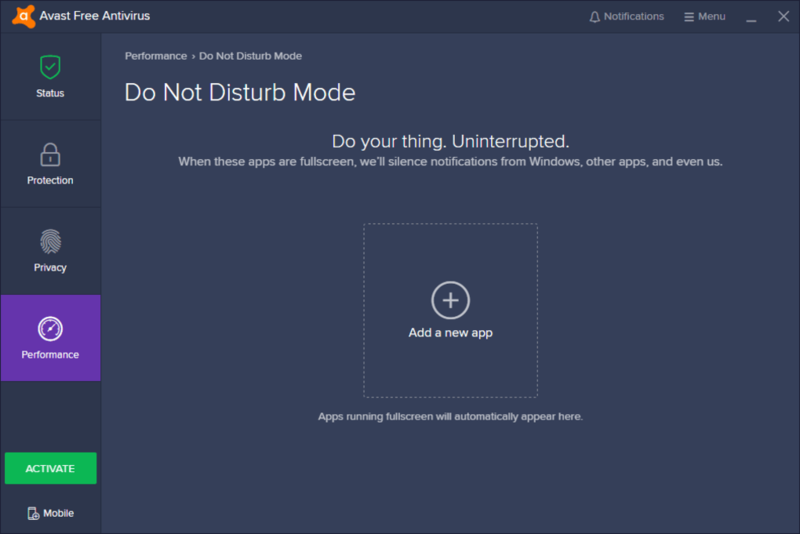 Avast's new Do Not Disturb Mode silences alerts including those from third party applications, such as Windows, email, chat and browser notifications while users run applications in full screen. Do Not Disturb Mode is a free feature and prevents applications from distracting or embarrassing users while gaming or presenting. 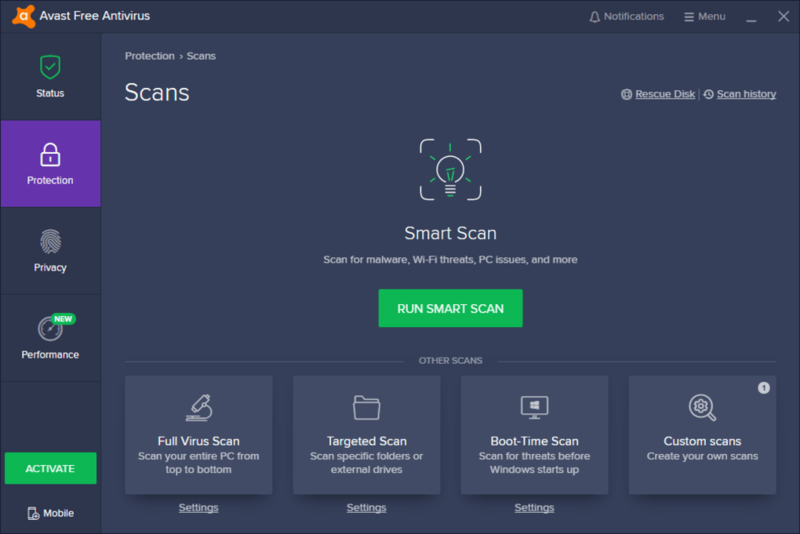 Avast's Smart Scan feature combines scans for viruses, software updates, network problems, and performance issues into one concentrated scan. 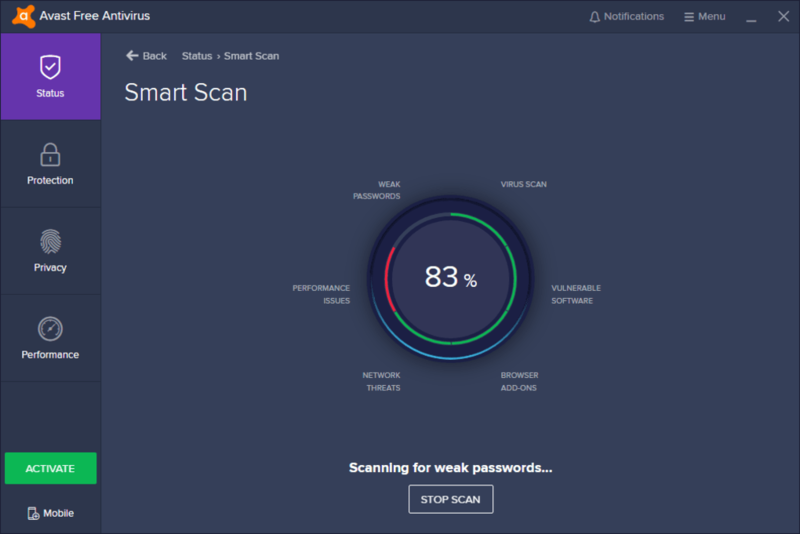 It allows free and premium users to check for a range of issues with just one click and has been optimized to scan and identify any problems with the PC, twice as quickly as before. 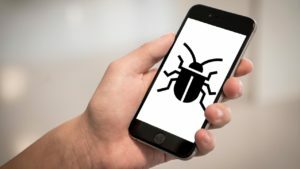 Avast's Wi-Fi Inspector feature, a free feature which scans routers, PCs, mobile and IoT devices connected to users' network and provides solutions on how to fix issues found, has been enhanced for improved device identification and more thorough detection of security vulnerabilities and similar weaknesses. The feature displays devices found on the network in a detailed map, making it easier for people to navigate and control the devices connected to their local network. Excellent. Very good!I have been using Avast Antivirus it is safe and secure. Pros: Avast provides real time protection against malware and unauthorized user.